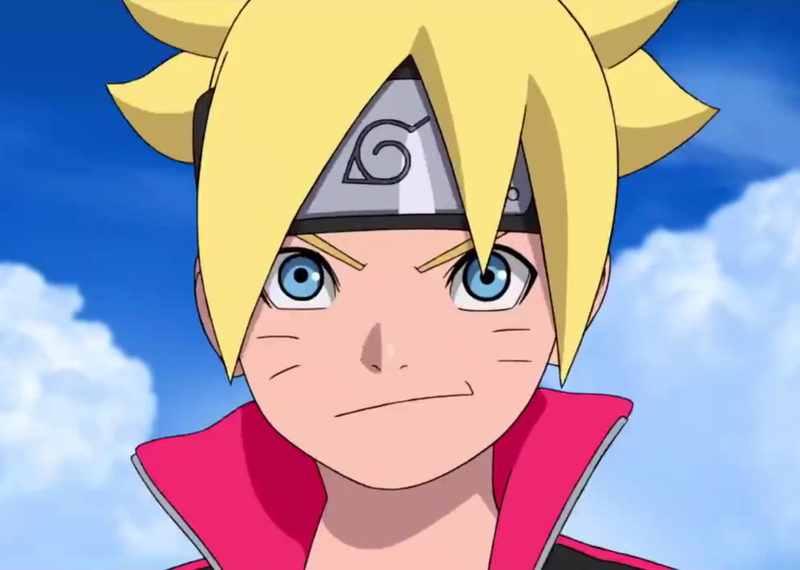 Since airing, Boruto: Naruto Next Generations has been well received by fans and critics who still feel as though Naruto Shippuden never ended. In what seems like a ‘thank you’ for the warm reception, the anime is bringing a popular manga arc to life in the next episode of Boruto. The only sharingan users left are meant to be Uchiha Sasuke and Sarada, with Kakashi having lost his during the great ninja war, so there would be a lot of confusion about who the character may be for anime fans, but not for the manga readers who know about Shin in the “Naruto Gaiden” arc. Shin may wield the Sharingan, but he is not a true Uchiha. The boy readers meet at first is just a clone of the original Shin who was once an experiment of Orochimaru’s. The character wound up leaving his master’s care after he developed an obsession with Itachi’s bloodline and wishes to kill any human who dares get in the way of mankind’s evolution.